Now that I have completed two long walks in Europe, I thought it would be interesting to compare the experiences. 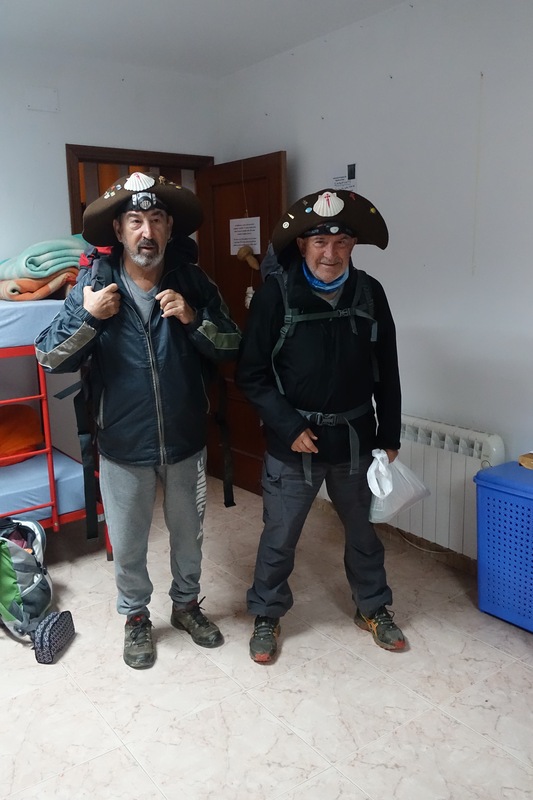 In the spring of 2015, I walked about 650km along the Via Francigena from Piacenza to Rome and in autumn 2016 I walked around 1,000km from Seville to Santiago de Compostela along the Via de la Plata and the Camino Sanabrés. 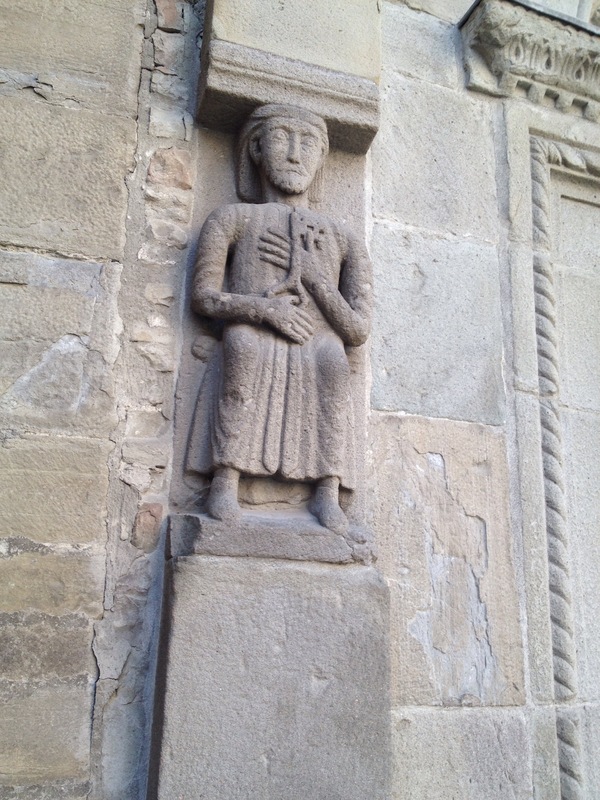 And Saint James in Spain. 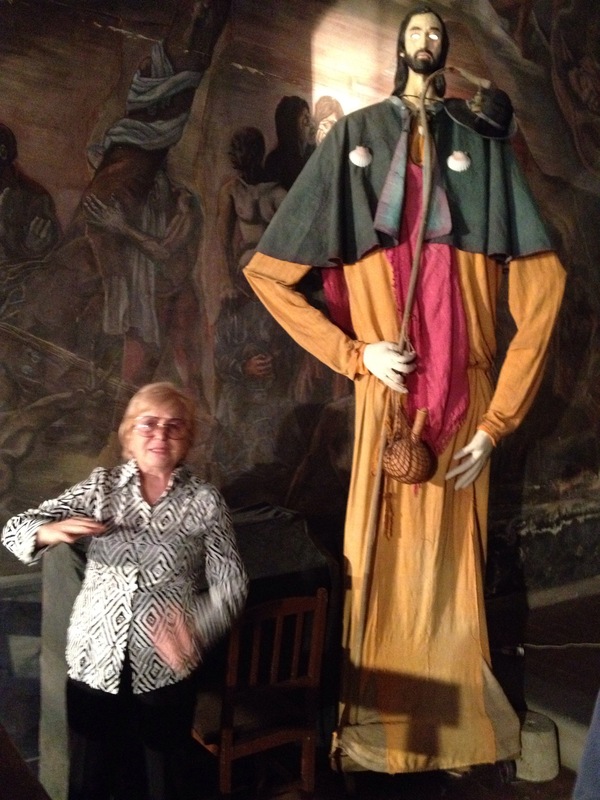 Medieval memories like these can be seen along the way in both countries. Walking along the Via de la Plata I heard someone call out “Buen Camino!”to me many times and on more than a few occasions, people offered advice about the rouite ahead or told me if I’d taken a wrong turn. 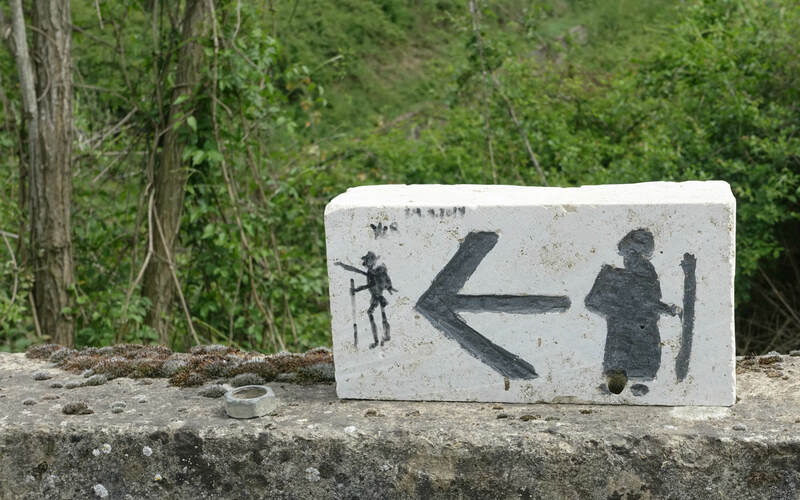 In Italy, the pilgrimage route is much less well known and recognition by people I passed by is much less common. Having said that, there were still some lovely experiences. 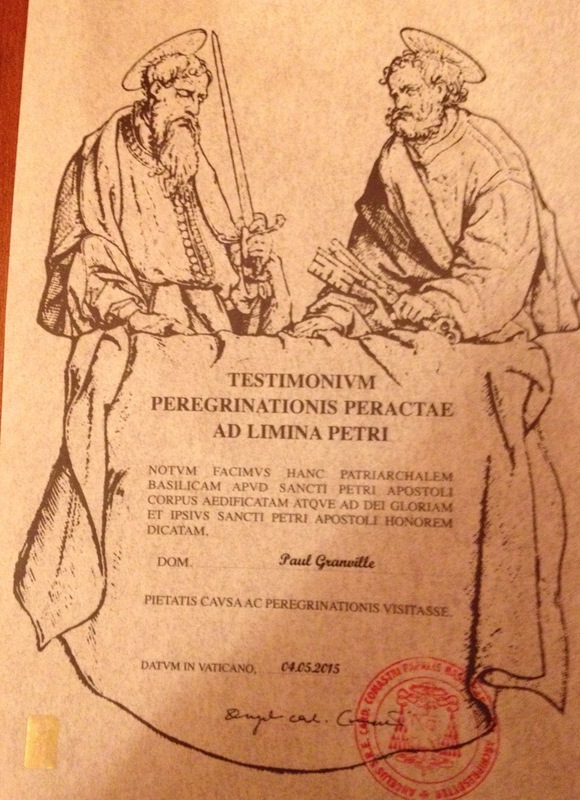 For example at Avenza, the local bar gave free breakfast to pilgrims, something I never experienced in Spain. Sign posting along the Via de la Plata is quite comprehensive with offical signage provided by the various Regional Governments supplemented by unofficial signage in various forms. For example. in Extremadura, cubes indicate the way ahead. The shell symbol is ubiquitous. and yellow arrows have been painted all over the place. There are also all sorts of unofficial and miscellaneous signage. In Italy. there is also a system of official signage. 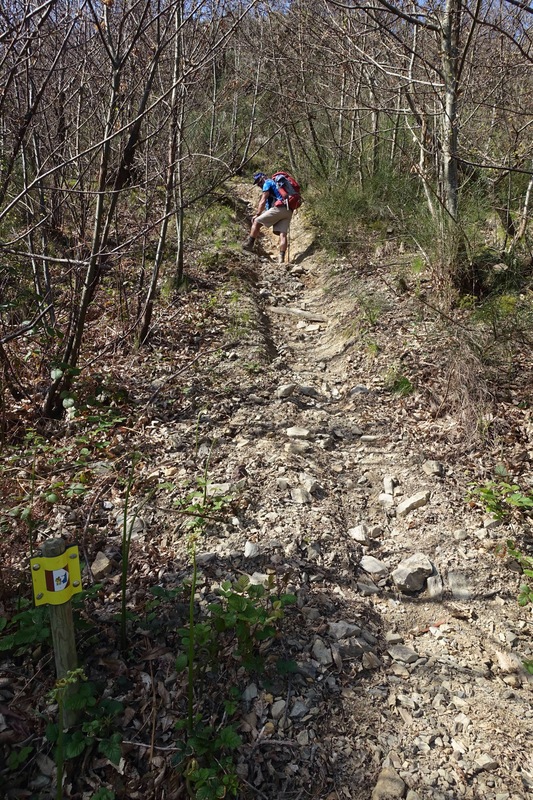 However, these can be confusing as often the route indicated may be the “scenic” one for weekend walkers going up and down mountains rather than pilgrims , or even refer to the route for cars. There are many stretches without official signs. Often local groups have provided various forms of unofficial signage. In some areas such groups or local towns have even provided rest areas and first aid kits! Where this hasn’t happened, it was possible in 2015 to walk for many hours without seeing any signs. This is where a GPS or a good map becomes very handy. I’ve given more examples of these signs in a previous post. The two walks are linked via pathways through France. 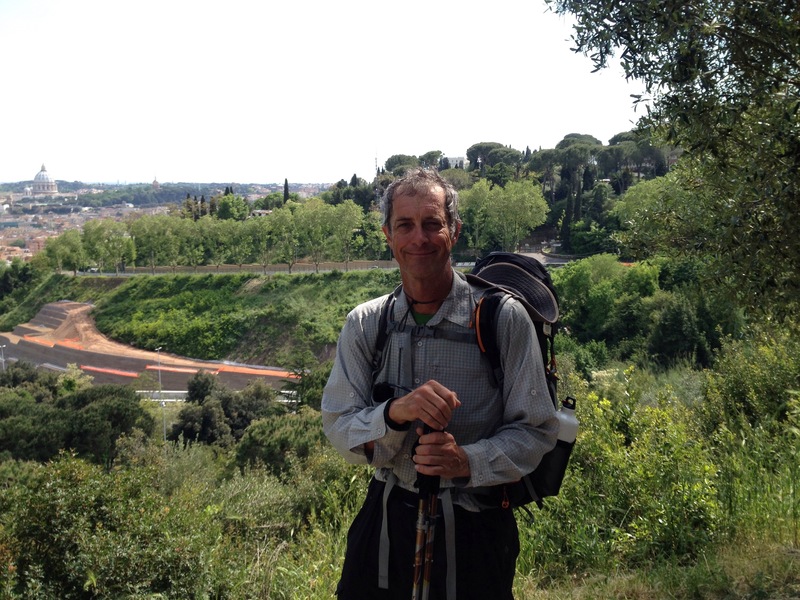 In 2015, I met one intrepid young pilgrim walking from Rome to Santiago, probably a 3 month walk. Santiago to the left, Rome to the right! 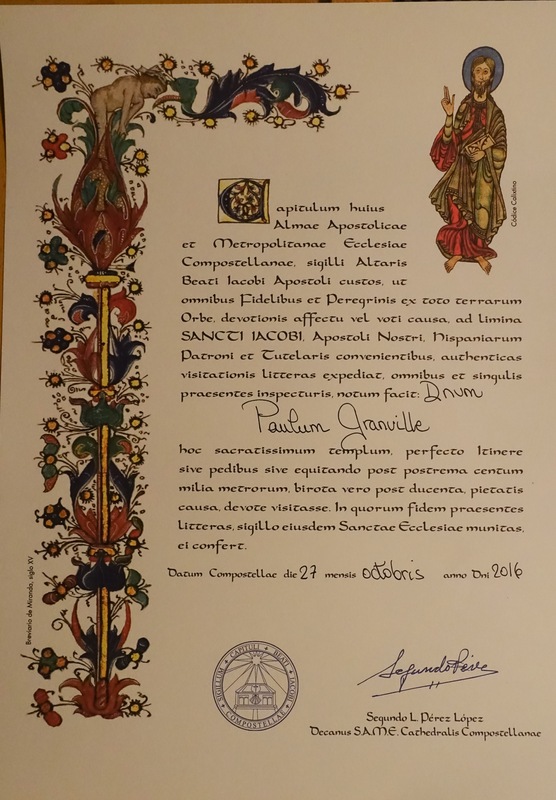 On both routes, a pilgrim’s passport or credenziale/credenciál is used for identification and to obtain a certificate upon ultimate arrival if required. 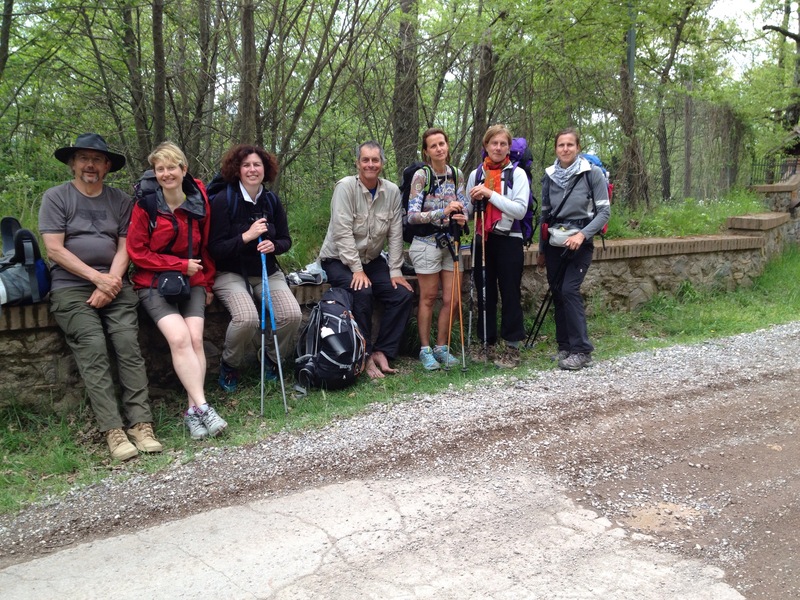 They are also necessary in both countries to stay in a pilgrim’s hostel or ostello/albergue. In Spain, these can usually be found at convenient intervals, though along the Via de la Plata there are some stages in excess of 30km due to the spacing of villages. In Italy they aren’t quite as common and I found myself staying by necessity in Bed and Breakfasts or cheap hotels occasionally. It’s also a good idea to book ahead in Italy where possible whereas in Spain booking isn’t possible in Spanish Albergues. Italy is a lot more densely populated country than Spain. Unfortunately this means that there is more walking on the side of busy bitumen roads than on the Via de la Plata. Sometimes these can be a bit scary with heavy traffic. 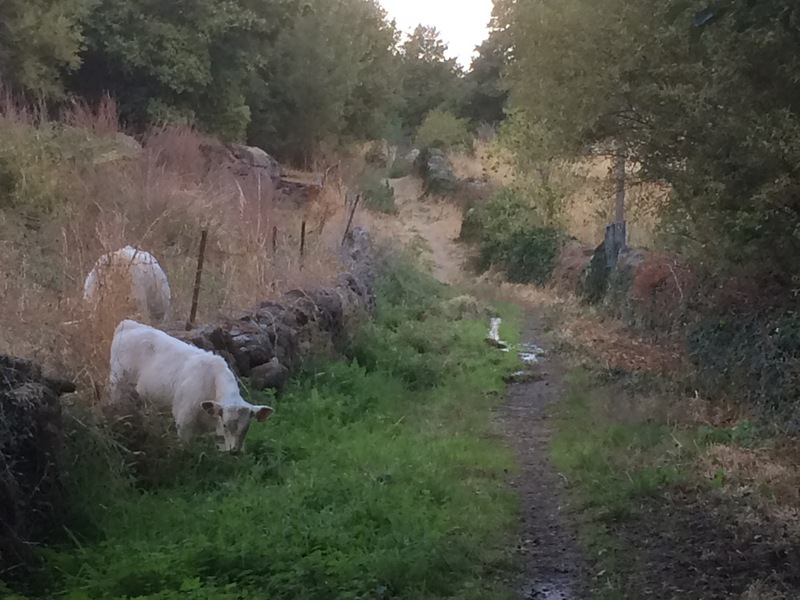 However, like in Spain, a lot of the walking is on quiet dirt roads and on ancient tracks. In Spain, there was a similar mix but with a bit less asphalt walking and with a lot less traffic. There are also often warning signs for both walkers and motorists in sections where you are forced to walk on the edge of the road. This certainly doesn’t exist in Italy ! Hard on the feet and hot! There were lots of pleasant dirt roads. and some beautiful paths as well. I have to say that you eat a lot better in Italy. Perhaps it’s because the economy is still recovering in the very small Spanish villages in the west, but the food there is quite basic and no matter what I ordered, it always came with chips or fried potatoes. Apart from Galicia where I encountered some interesting regional dishes, the food was pretty much the same for the entire walk. A notable exception was the cheap and very good meal I had with two pilgrim friends at Rionegro del Puente. A typical Italian home made pasta dish – this was a pilgrim menu. These aren’t as common in Italy as the almost ubiquitous Menú del Peregrino in Spain. 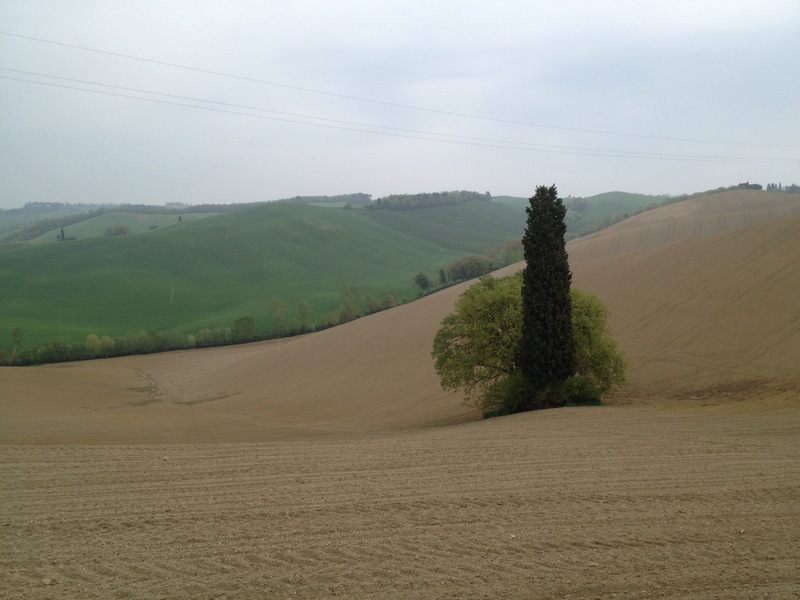 In Italy you’ll come across a lot of regional specialities , for example boar meat around Siena. 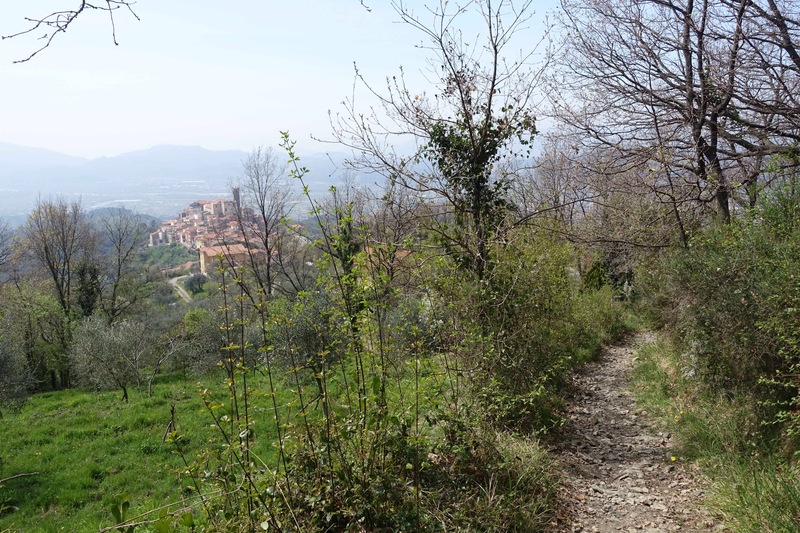 The Via Francigena in Italy is quite hilly and once you get to the Appenines, it’s a rare day without considerable climbing, especially in Tuscany. 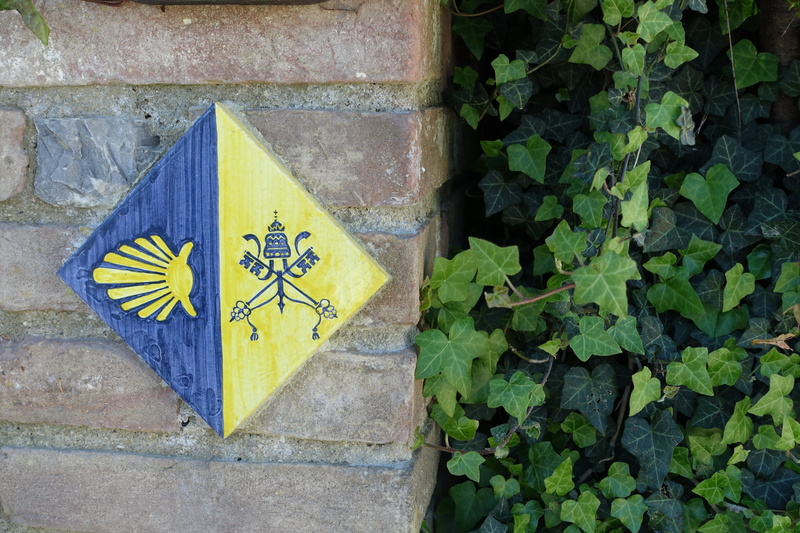 Some experienced pilgrims I met said that it reminded them of the Via del Norte in Spain. 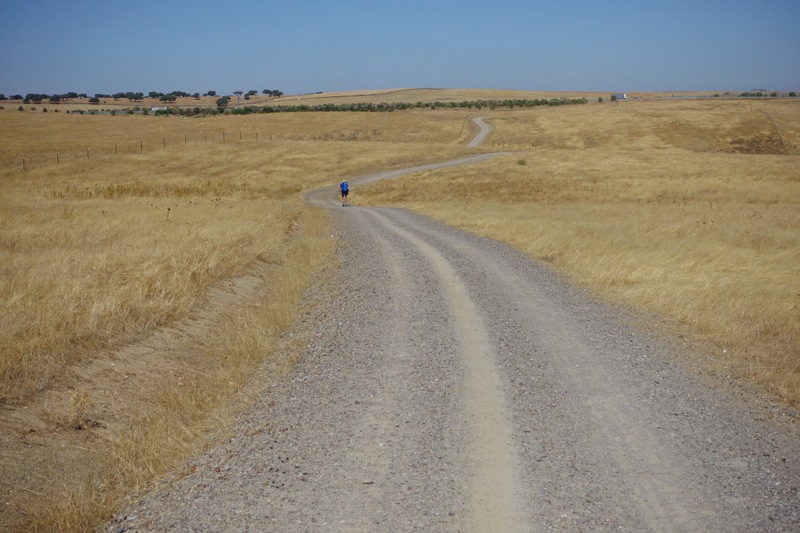 The Via de la Plata was a lot flatter with only occasional climbs. 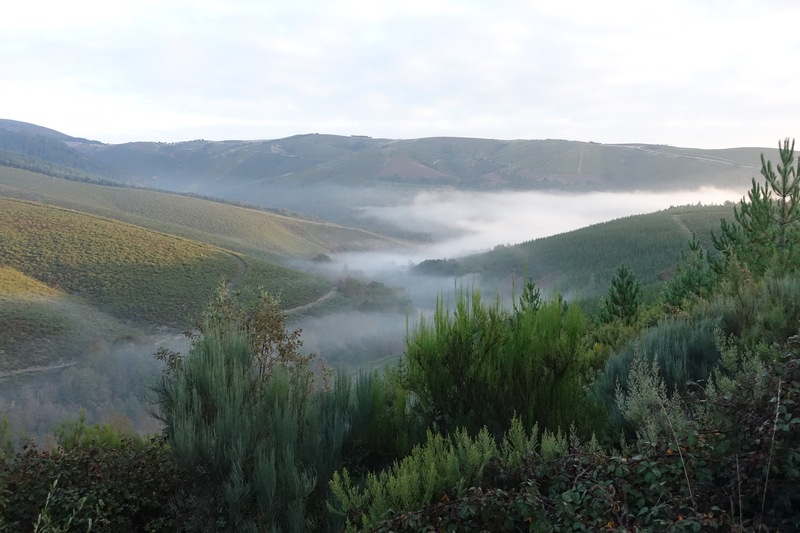 Things got hillier in Galicia but still with less climbing than in Italy. Arriving in Rome is not that pleasant as the last day comprises mainly ugly suburbs. Many people skip the walk and take a train. A very pleasant moment is a short diversion up Monte Mario. This was known to pilgrims in medieval times as Mons Gaudii or the Hill of Joy as from this vantage point the first view of Saint Peters church was possible. With the large numbers of tourists in St. Peter’s Square, the arrival of pilgrims on foot goes unnoticed. For me it was a very emotional moment as I had started off with no idea of whether I would be able to finish a long walk. 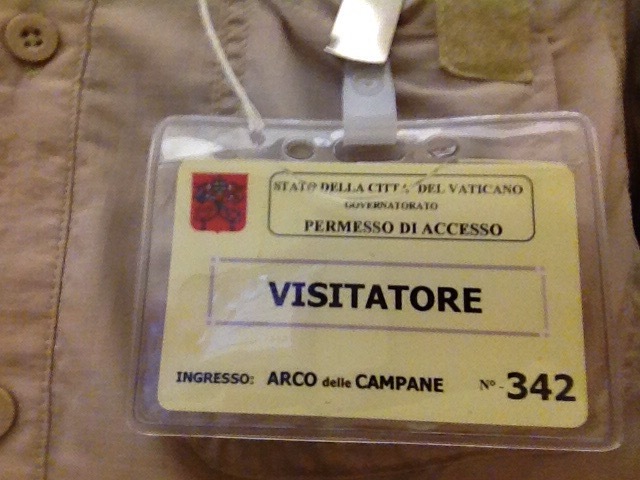 A very special experience was getting my Vatican visitor’s pass and entering around the back way past the Swiss Guards to get my Testamonium. The situation in Santiago de Compostela is quite different as it’s a small town and dealing with pilgrims forms an important activity. For me, arrival this time was something of an anticlimax. The journey had become more important than the arrival. 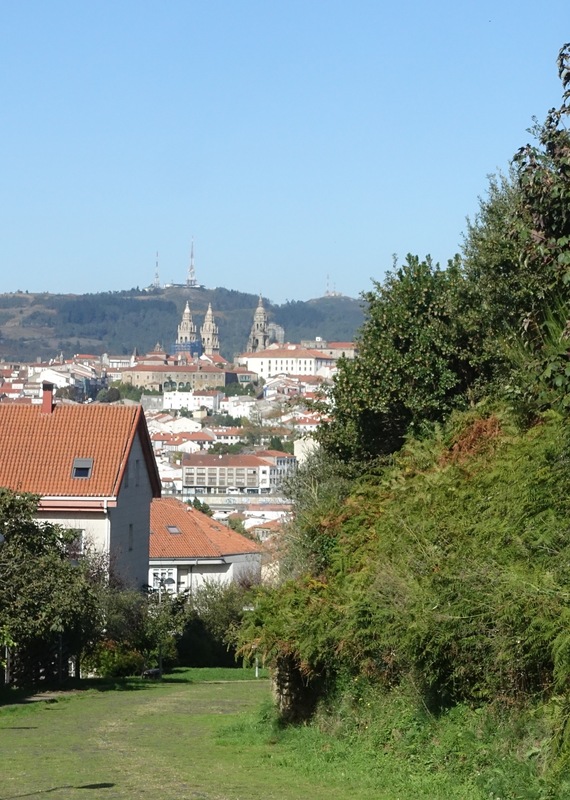 There was a pleasant view of the cathedral approaching Santiago. 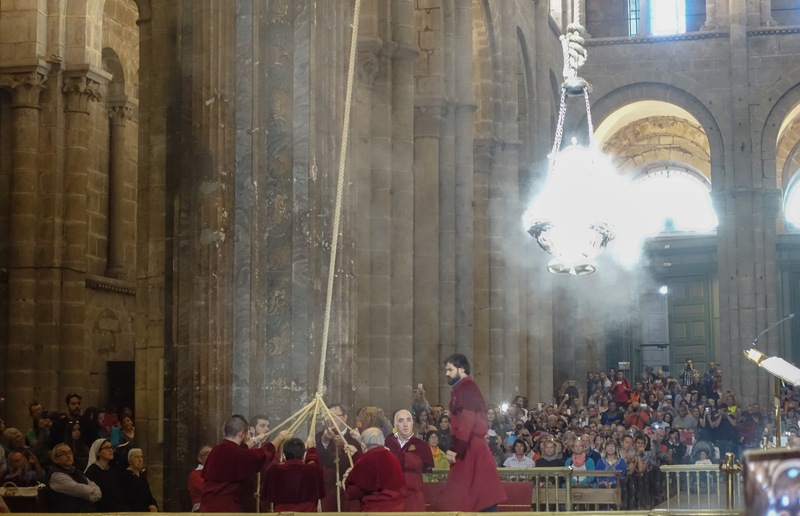 And there is the twice daily pilgrim’s mass, often finishing with the swinging of the giant botafumiero or incense burner. you will see some beautiful countryside. 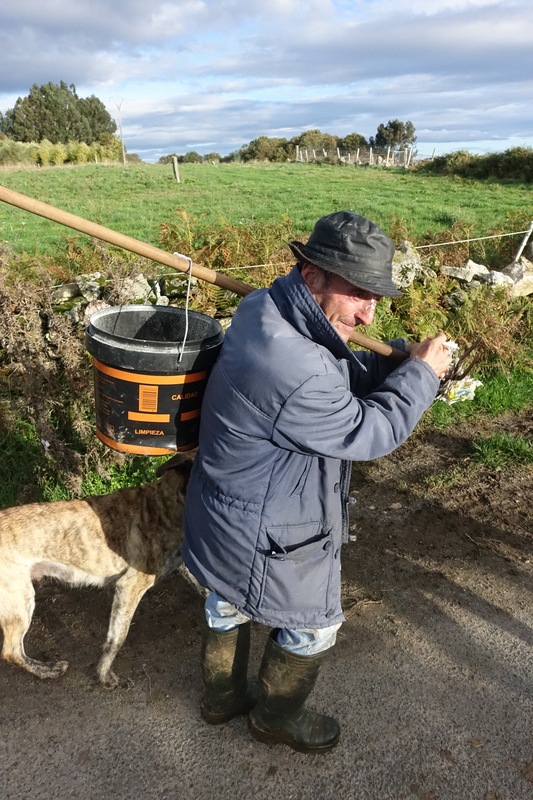 Buen Camino , buona caminata!